Vardan Resort n Apartment Cottages: Earthquake-resistant, hygienic wooden boutique cottages with tiled floors. Finely selected nepali sculpture and art works decorate the interior and exterior of each cottage. 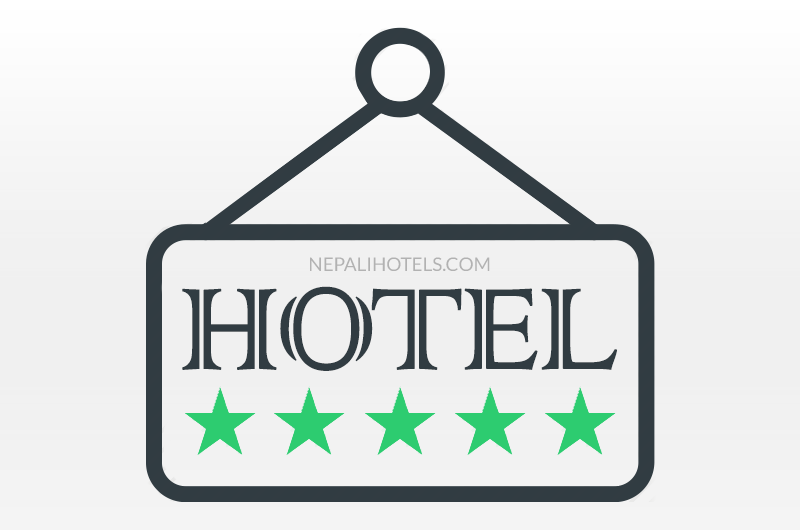 Apartments: Most sections of the building are of wood, and crafted in a typical boutique Nepali art style, fitted with modern household equipment and facilities for self catering, such as refrigerator, gas stove, cooking utensils, and tableware. Vardan Resort n’ Apartment is run and managed by a socially responsible family. We believe every business, no matter how small or big, can and should give something back to the society. That is why, we give away part of our guests’ total bills towards sponsoring a the education and hostel fees for some deserving kids at Nightingale Higher Secondary School, Kupondole, Lalitpur, Nepal. We are committed to provide quality education to those children who are not able to afford it and we invite you to be part of our initiative.